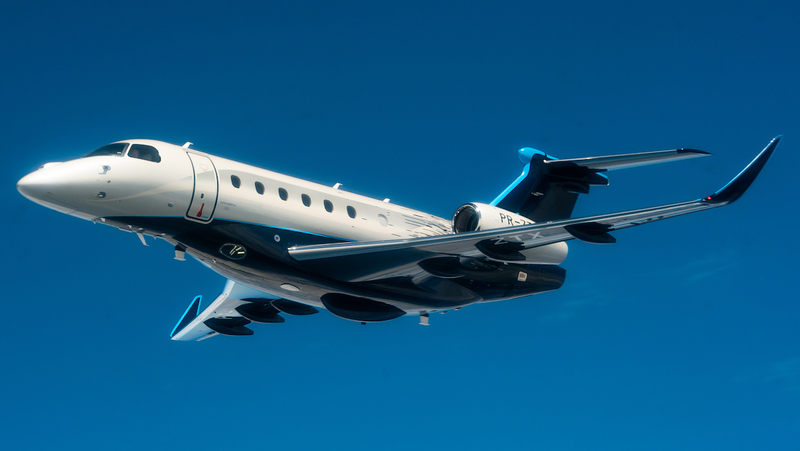 Embraer has unveiled two new business jets based on its existing Legacy lineup that offer improved performance and updated technologies. The company launched the Praetor 500 and Praetor 600 at Orlando, Florida, on October 14 (local time), ahead of the United States National Business Aviation Association’s Business Aviation Convention and Exhibition (NBAA-BACE) due to be held there later in the week. The Praetor 500 is in the mid-sized business jet category currently served with the Legacy 450, while the Praetor 600 is a super-midsize aircraft that is based on the Legacy 500. Embraer said two Praetor 600 prototypes and one production-conforming aircraft were currently in flight test. Certification was slated for the second quarter of 2019. The Praetor 500 was due to be certified in the third quarter of calendar 2019. One production-conforming Praetor 500 was in its maturity campaign, Embraer said. 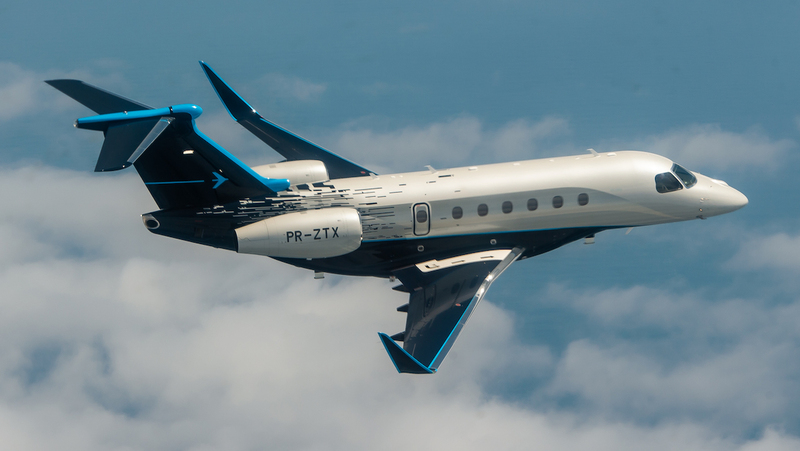 “The Praetor 500 and Praetor 600 are the disruptive aircraft for the entrepreneur, for the pioneer, for the innovator,” Embraer Executive Jets president and chief executive Michael Amalfitano said in a statement. “The Praetors are aircraft certainly in keeping with their name, leading the way in redefining the characteristics of what a midsize and super-midsize aircraft deliver to the market. 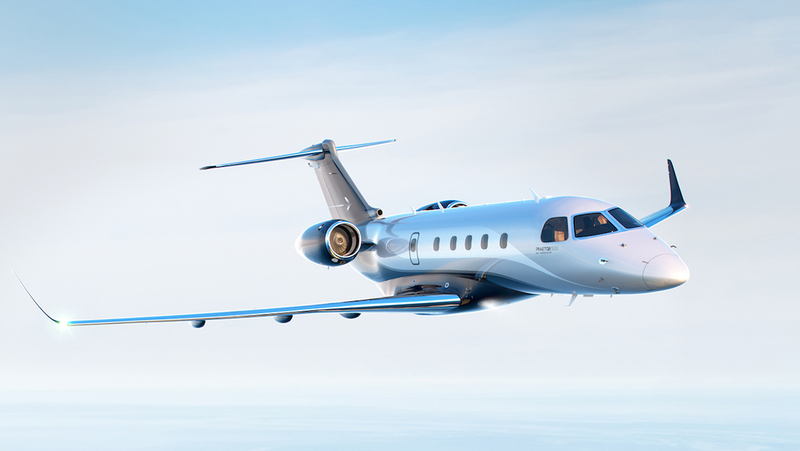 Compared with the Legacy 450 and Legacy 500, the Praetor 500 and Praetor 600, respectively, feature new winglets, increased fuel capacity and new Honeywell HTF 7500E turbofan engines. 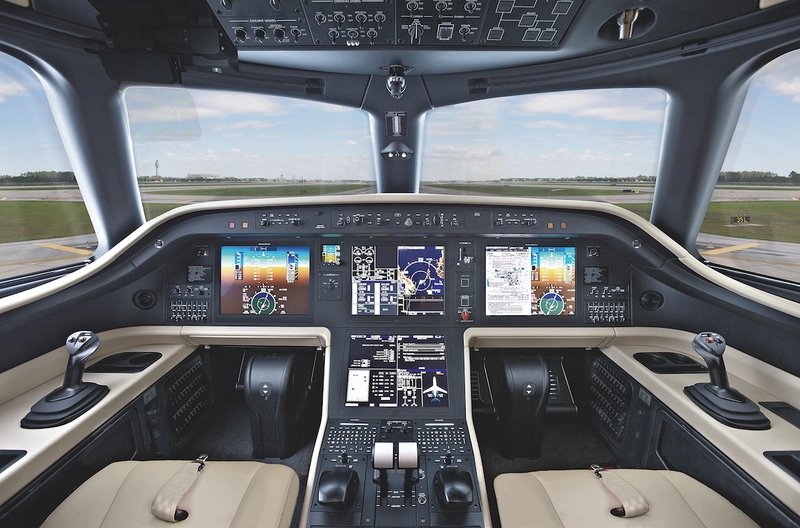 Also, they have been designed with full fly-by-wire technology, a Rockwell Collins ProLine Fusion flight deck that included vertical weather display, air-traffic-control-like situational awareness with ADSB-IN, and predictive wind shear radar capability. Further, Praetor will also offer options that include the Embraer Enhanced Vision System (E2VS) with a Head-up Display (HUD) and an Enhanced Video System (EVS), an Inertial Reference System (IRS) and a Synthetic Vision Guidance System (SVGS). The cabin offering has also been enhanced with a new “premium style Bossa Nova interior”. The Praetor 500 has been designed with a maximum range of 3,250nm and a maximum Mach operation of 0.83 Mach, with the HTF 7500E engines capable of delivering 6,540lb of thrust. The 24ft cabin can carry between seven and nine passengers, according to the Embraer website. Meanwhile, the Praetor 600 will have a a maximum range of 3,900nm, a maximum Mach operation of 0.83 Mach and engines that offer 7,528lb of thrust. The 27ft 6in cabin can seat between eight and 12 passengers. Embraer said the Praetor 600 would be able to fly nonstop between London and New York, while the Praetor would be capable of reaching Europe from the United States west coast i none stop. “With four passengers and NBAA IFR Reserves, the Praetor 600 will have an intercontinental range of 3,900 nautical miles (7,223 km) and the Praetor 500 will lead the midsize class with a continental range of 3,250 nautical miles (6,019 km),” Embraer said. The launch of two new business jets comes after Boeing and Embraer announced plans in July to establish a joint-venture that aims to boost their competitive offering in the commercial aircraft sector. Under the Memorandum of Understanding (MoU), Boeing would purchase 80 per cent of Embraer’s commercial aircraft and services business for US$3.8 billion. VIDEO: A promotional video on the Praetor business jet line up from Embraer’s YouTube channel.